With over 20 years’ experience (of which were in the US) Uri excels at establishing, managing and growing of global support operations. Uri has international-wide technical support experience for both startups and large organizations. Uri has also worked as a software engineer at Elbit Systems, and technical director at EVS US (subsidiary of Elbit Systems), Unipier and Amobee (a SingTel company). Uri holds a B.Sc. 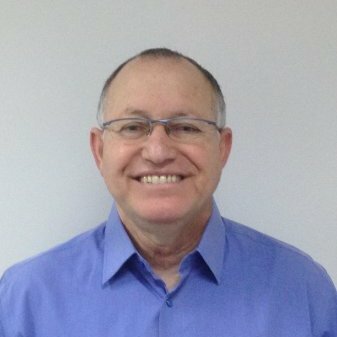 in Computer Science from the Israel Institute of Technology (Technicon).